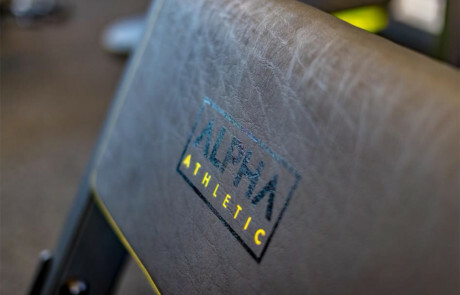 Designing a new brand logo and an enticing array of visuals was the brief that Wotsit Design was tasked with creating for a new state-of-the-art Shropshire gym. 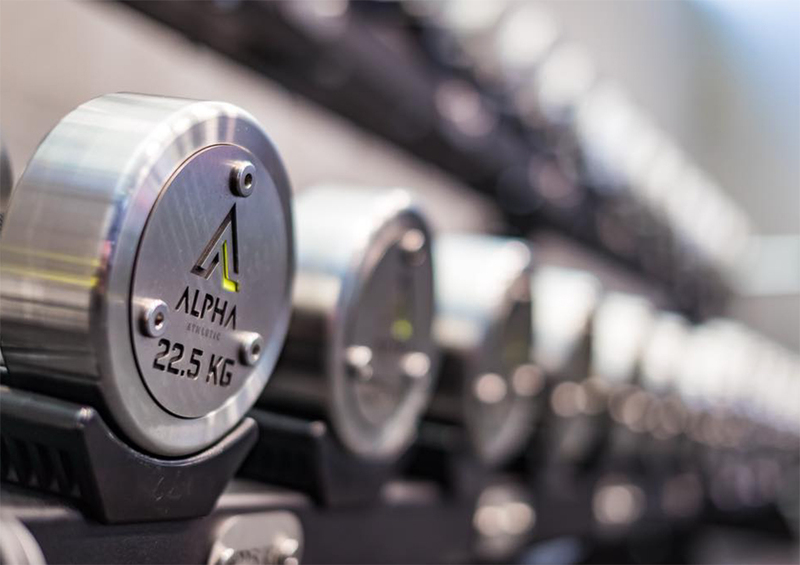 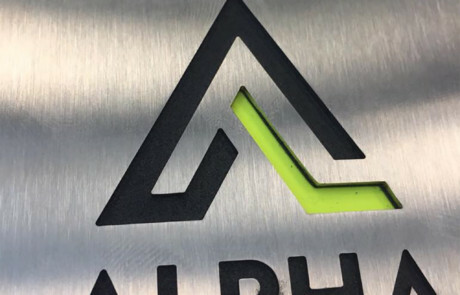 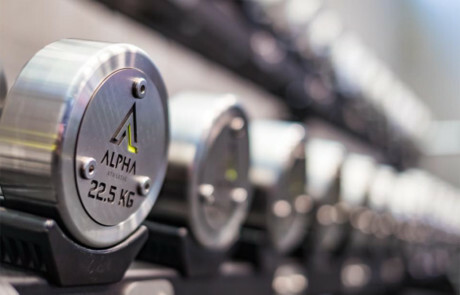 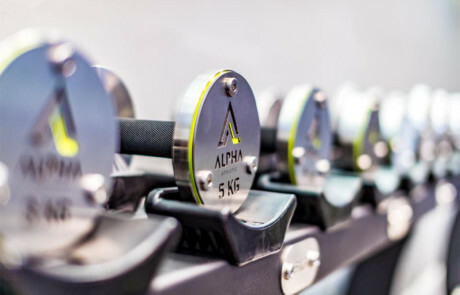 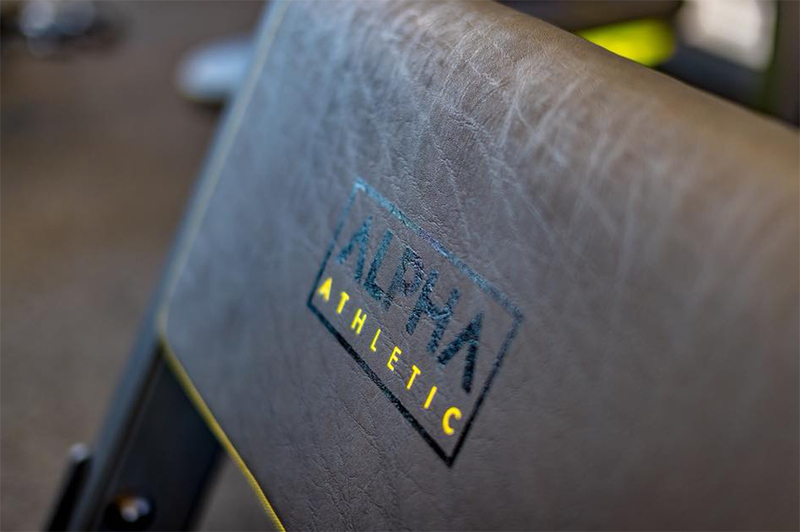 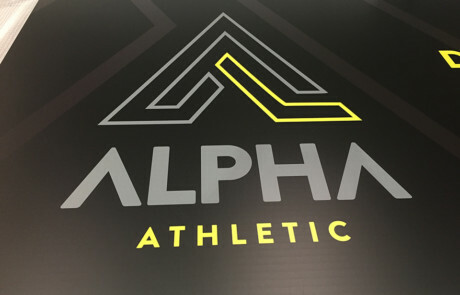 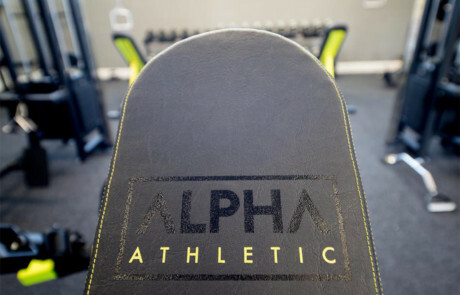 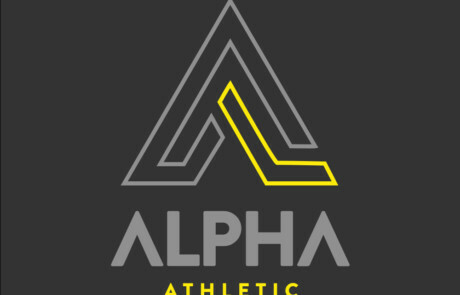 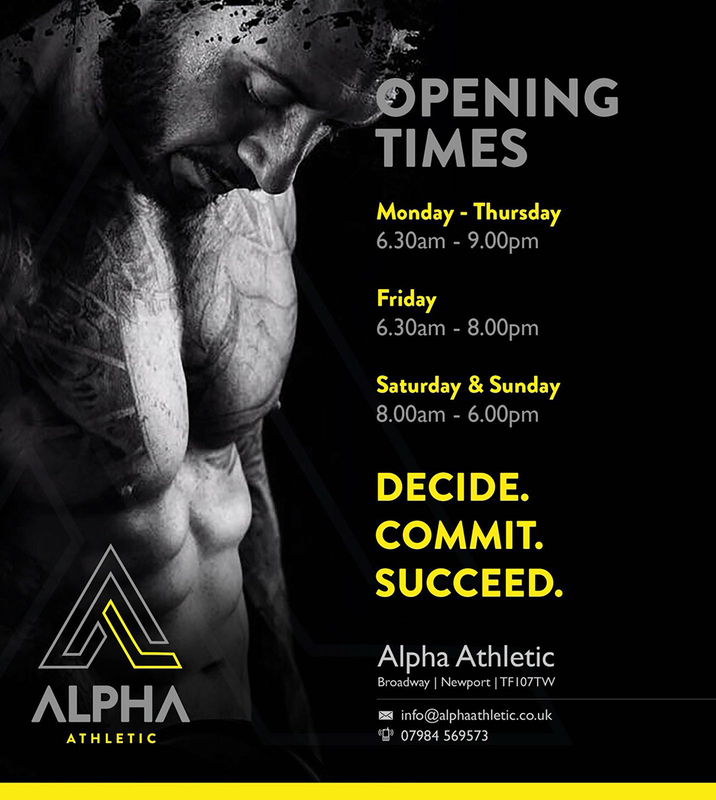 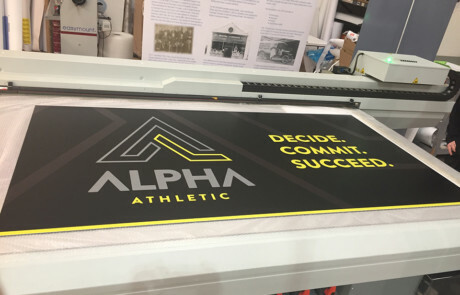 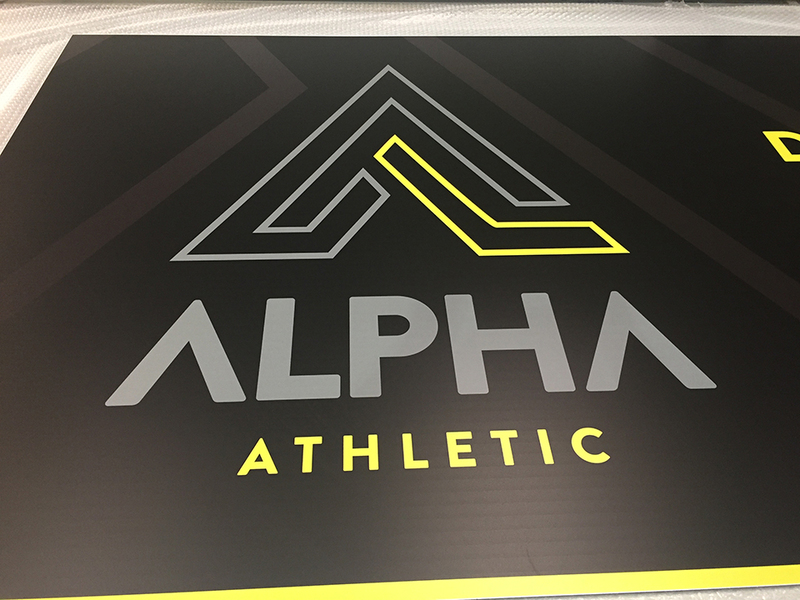 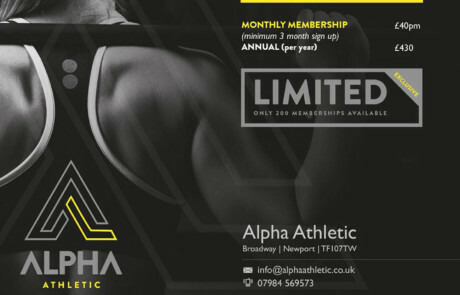 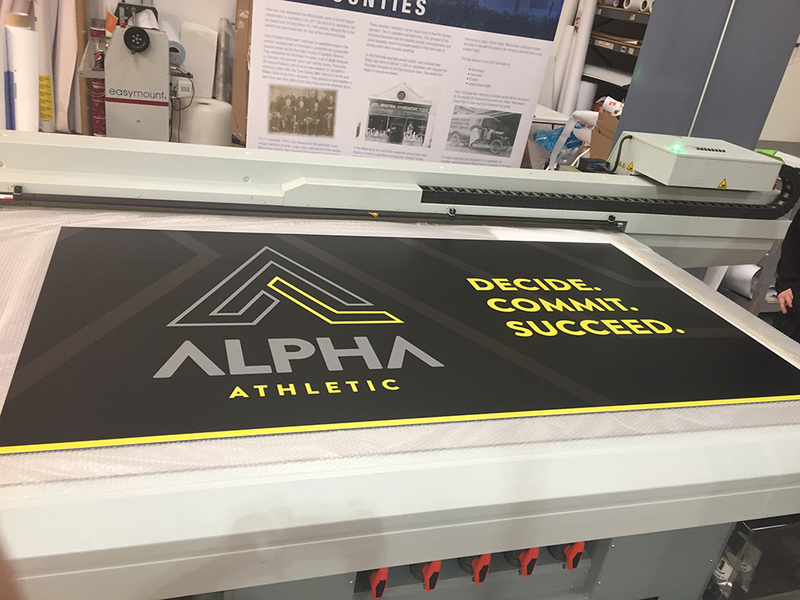 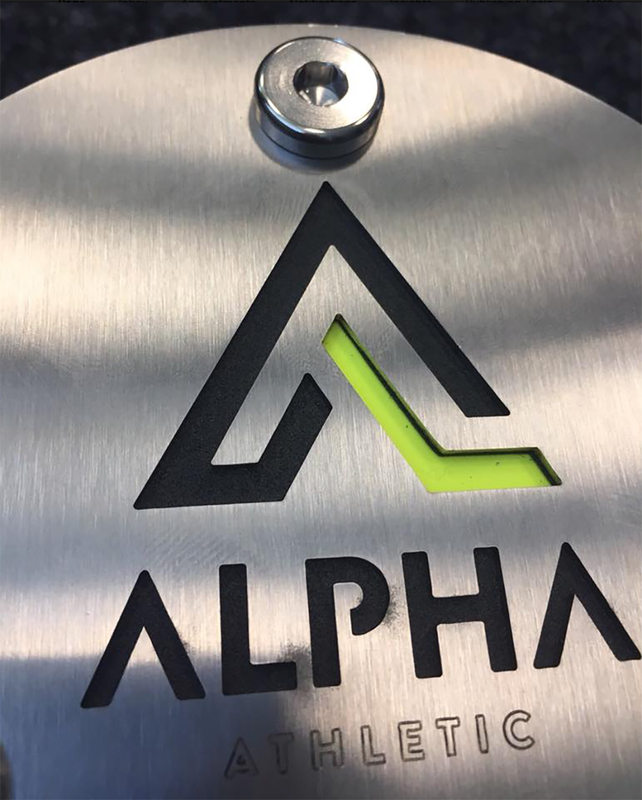 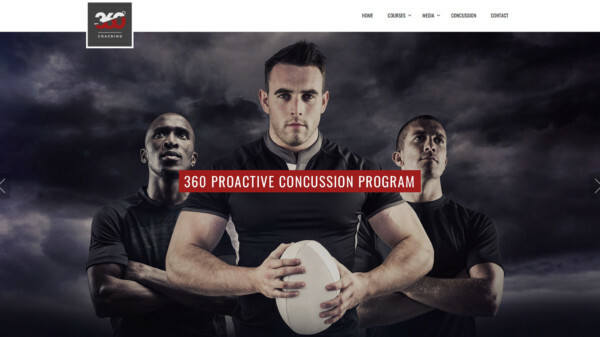 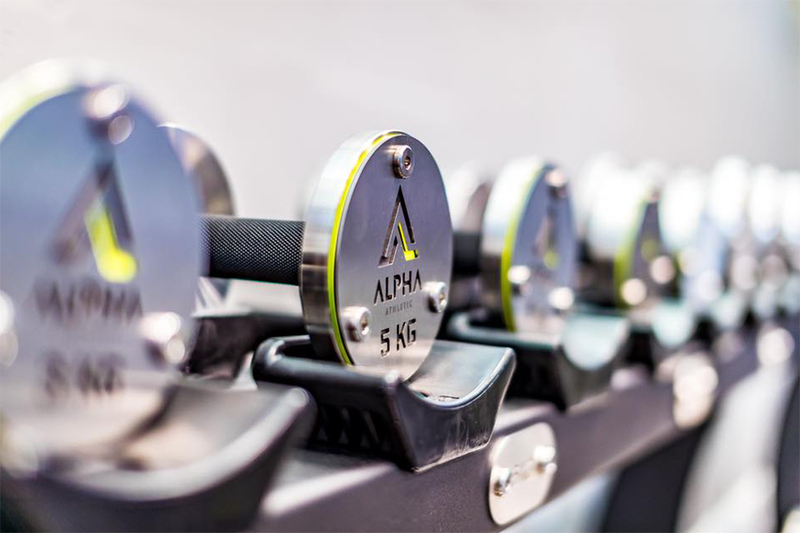 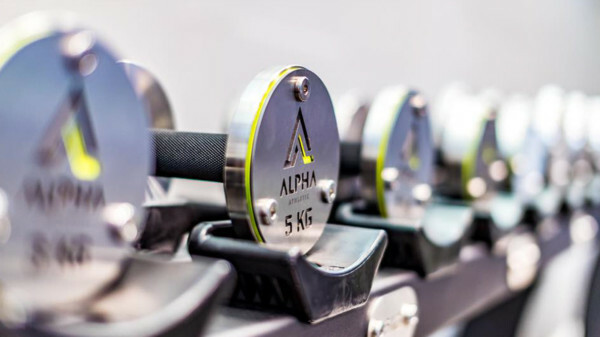 Our aim was to capture the vision of Maurice Cooney, owner of Alpha Athletic, on Broadway, Newport, which opened in May 2018. 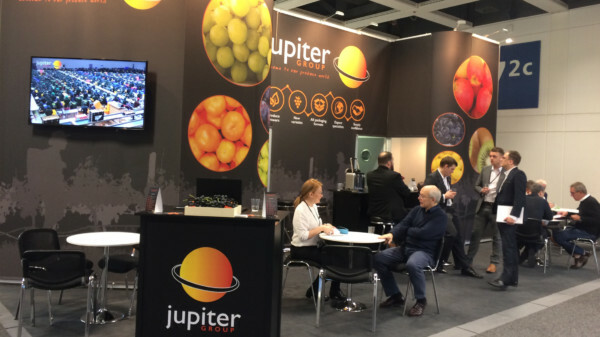 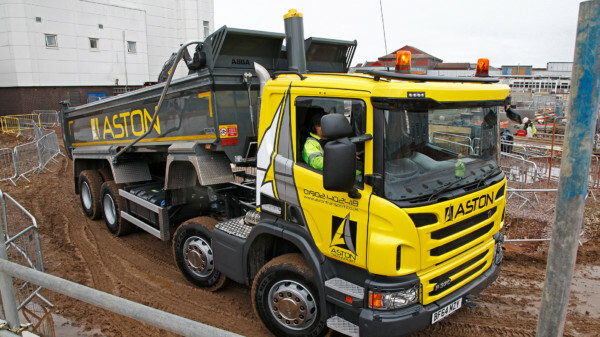 And we are delighted to say that we exceeded his expectations in eye-catching fashion – and within a tight time frame too! 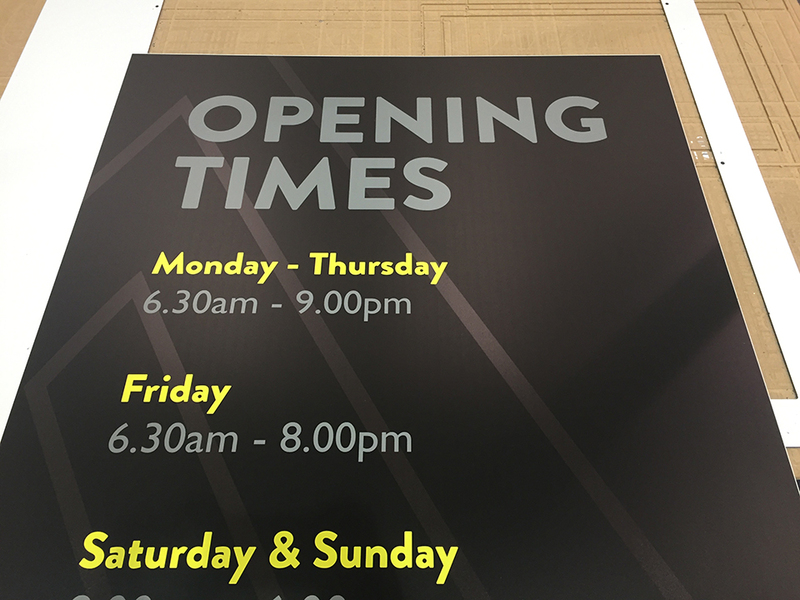 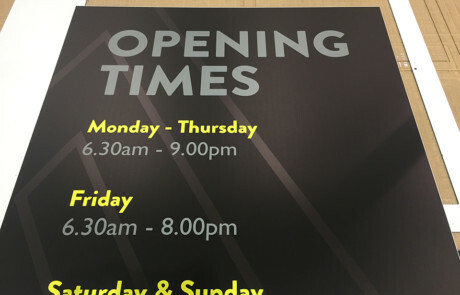 Wotsit’s Adam Fleetwood had just two weeks in which to complete Maurice’s brief in time for the gym’s opening date. 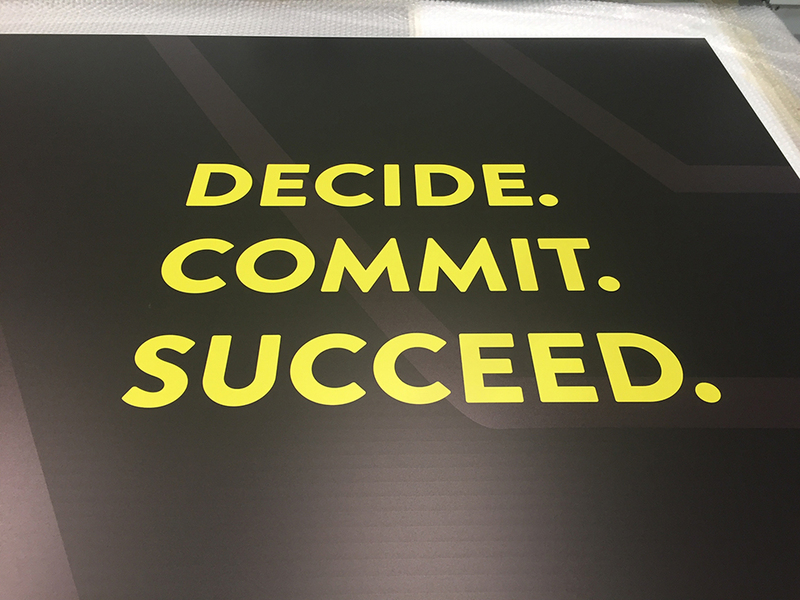 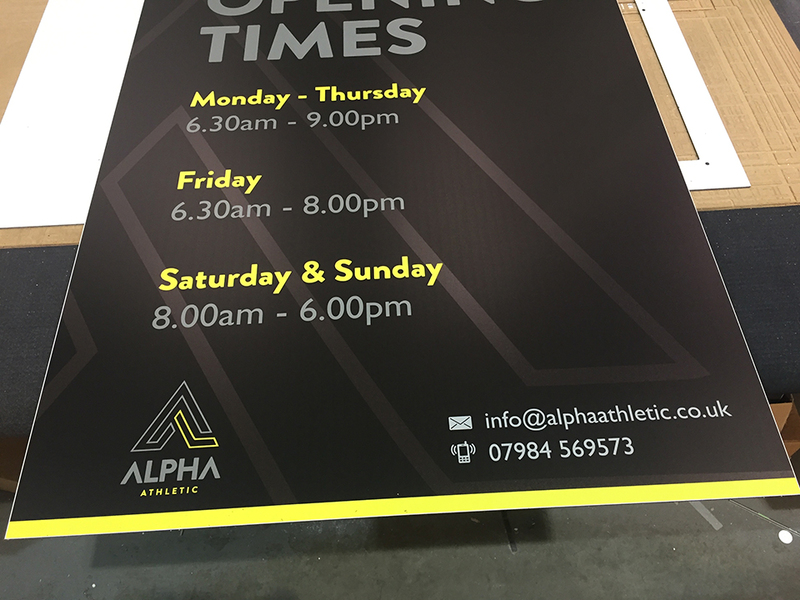 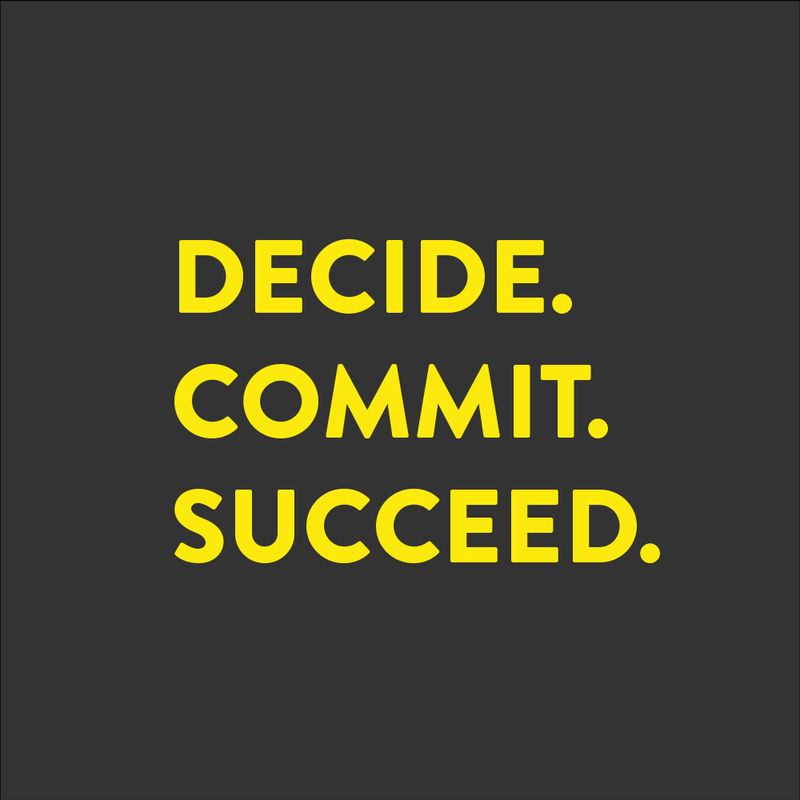 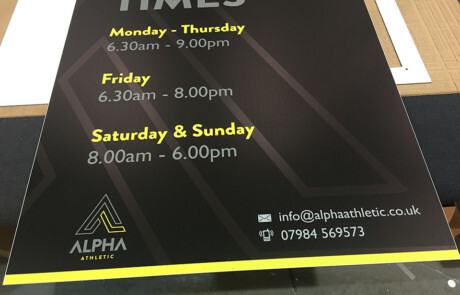 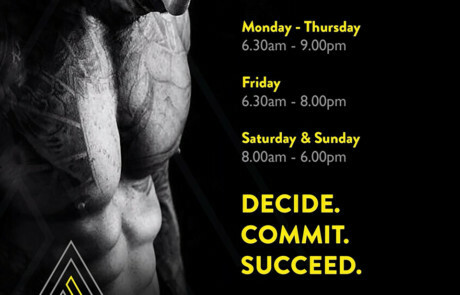 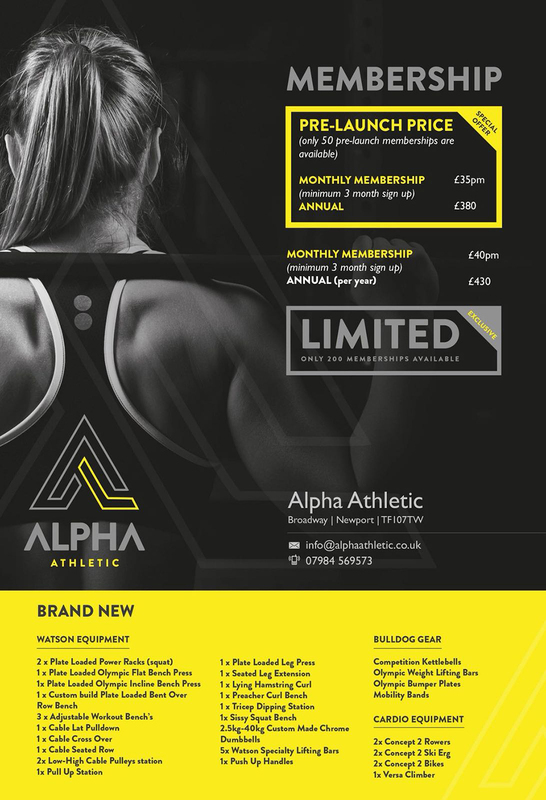 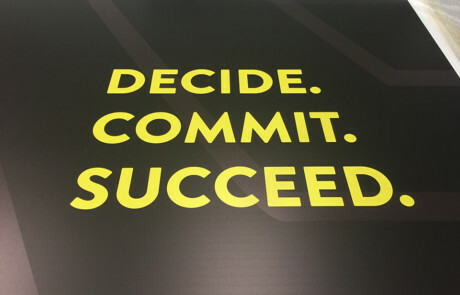 As well as creating a new brand logo and a set of digital visuals to promote the gym’s opening – including Facebook banners and adverts to promotional videos and leaflets – he also designed, printed and supplied striking, new branded gym signage to feature inside the gym as well as two large Diabond signs outside. 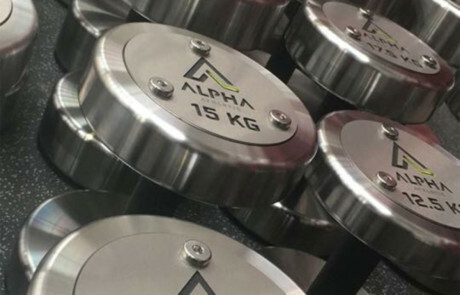 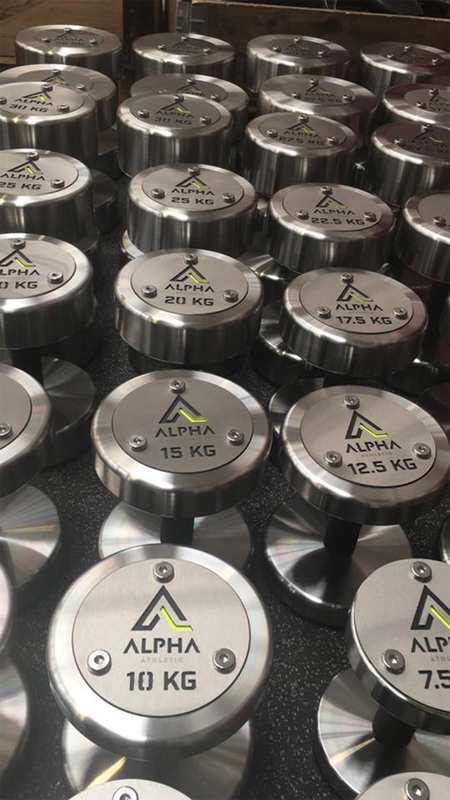 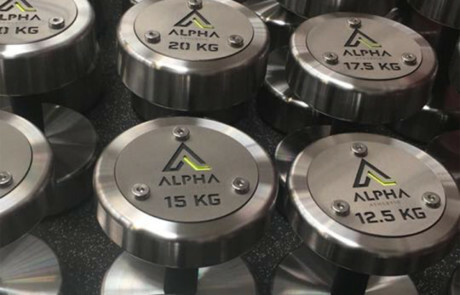 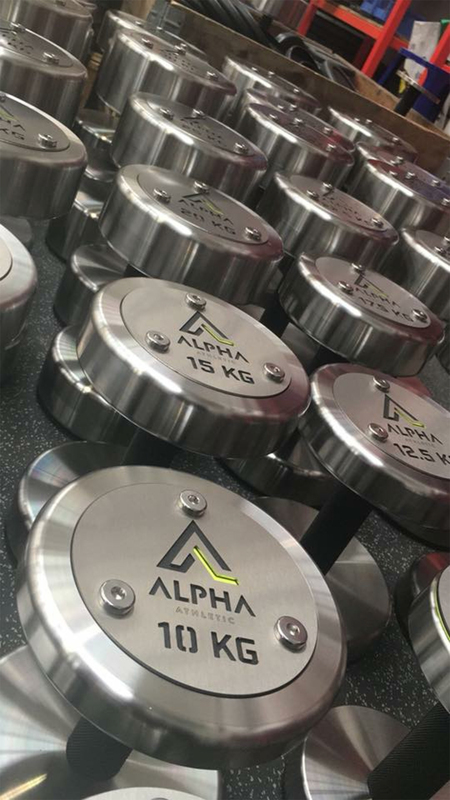 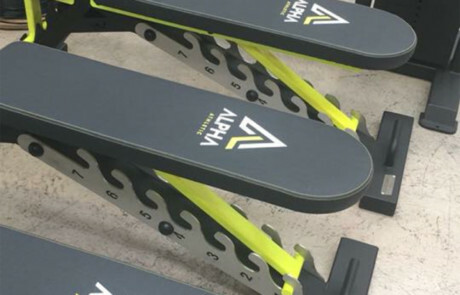 And, as if that wasn’t enough, Maurice had the new brand design also laser cut into all the new state-of-the-art weights and machines, which look amazing. 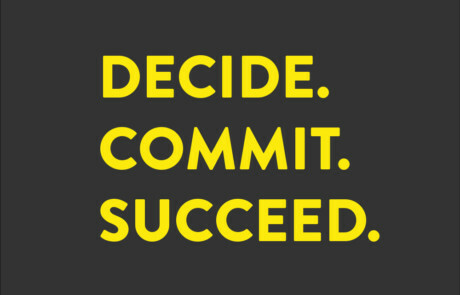 “Well, what can I say, other than WOW! 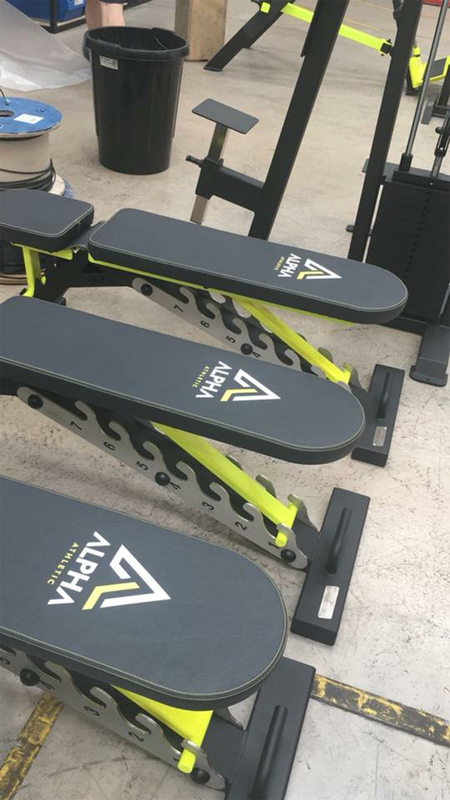 “Adam is seriously one talented guy, he took my vision and breathed life into it. 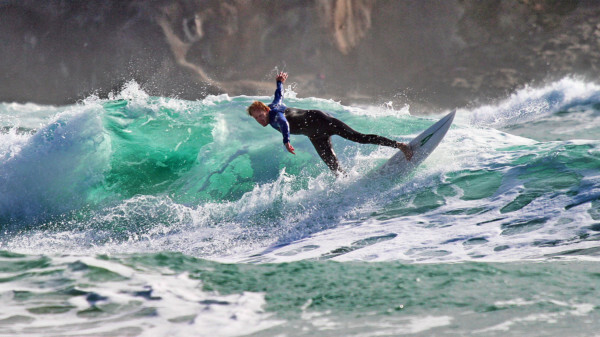 He created something I think that both of us are incredibly proud of. 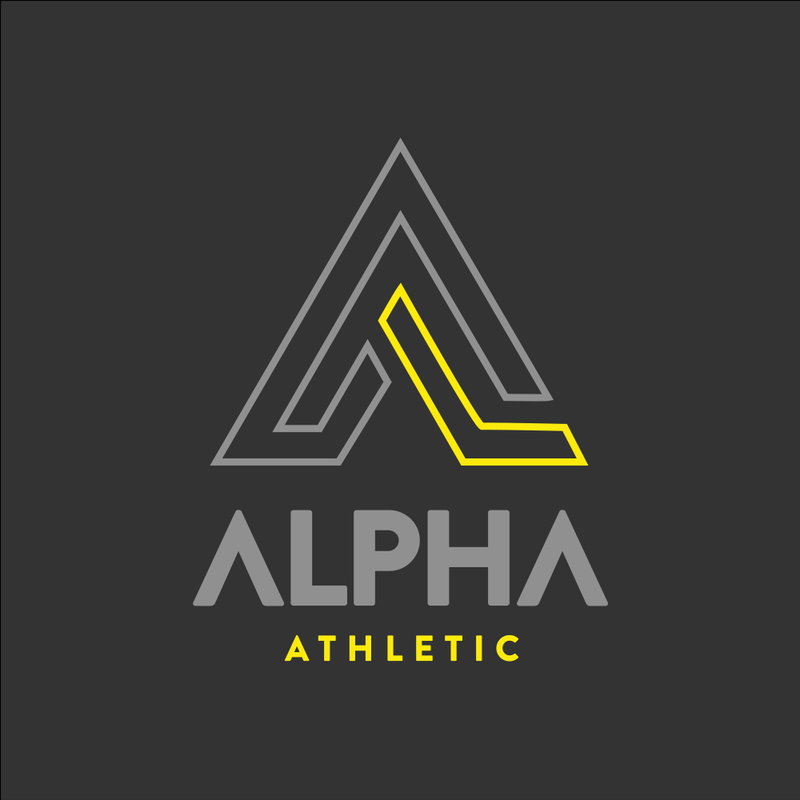 “Adam listened to my brief and added his creative flare to produce something that exceeded my expectations. 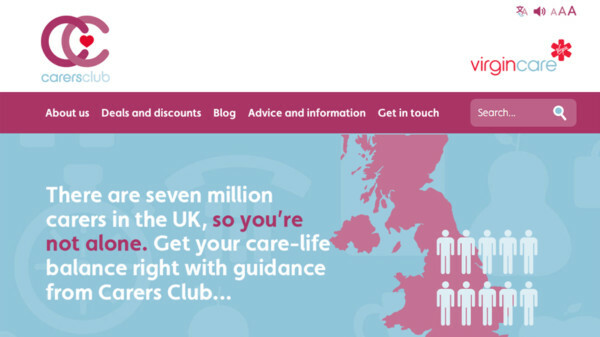 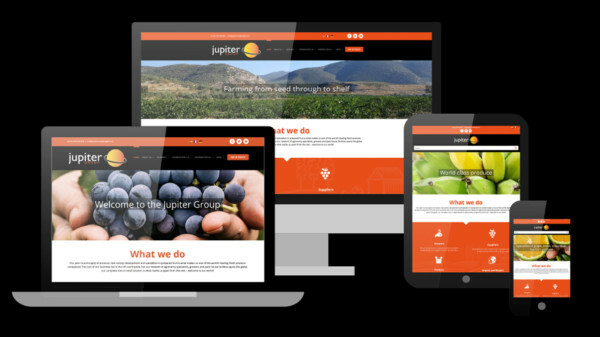 He added: “If you are considering having any work done you absolutely should contact Wotsit Design, you won’t be disappointed, and you’ll be in safe hands.